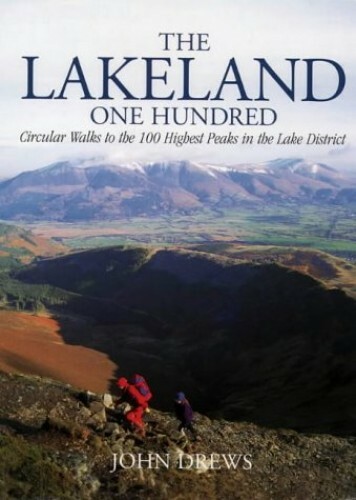 This collection of 21 walks covers the most popular and accessible peaks in the Lake District. Each walk is accompanied by a brief summary of the route including OS map reference, distance, degree of difficulty and duration. Information is provided on accommodation, shops and pubs in the area.